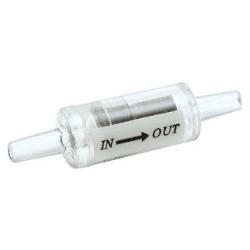 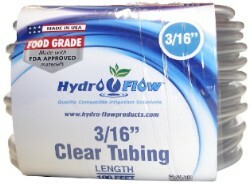 For use with 3/16" inside diameter tubing. 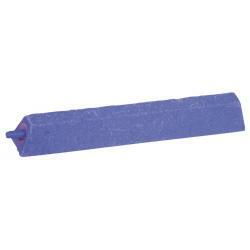 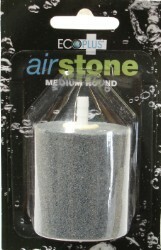 Eco Plus Round Air Stone Aerates and adds oxygen to the water Circulates nutrients in the water Helps to maintain an even water temperature For use with 3/16" inside diameter tubing. 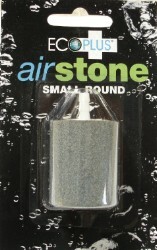 EcoPlus - Air Stone Disc 4"
EcoPlus - Air Stone Disc 6"
EcoPlus - Air Stone Disc 8"